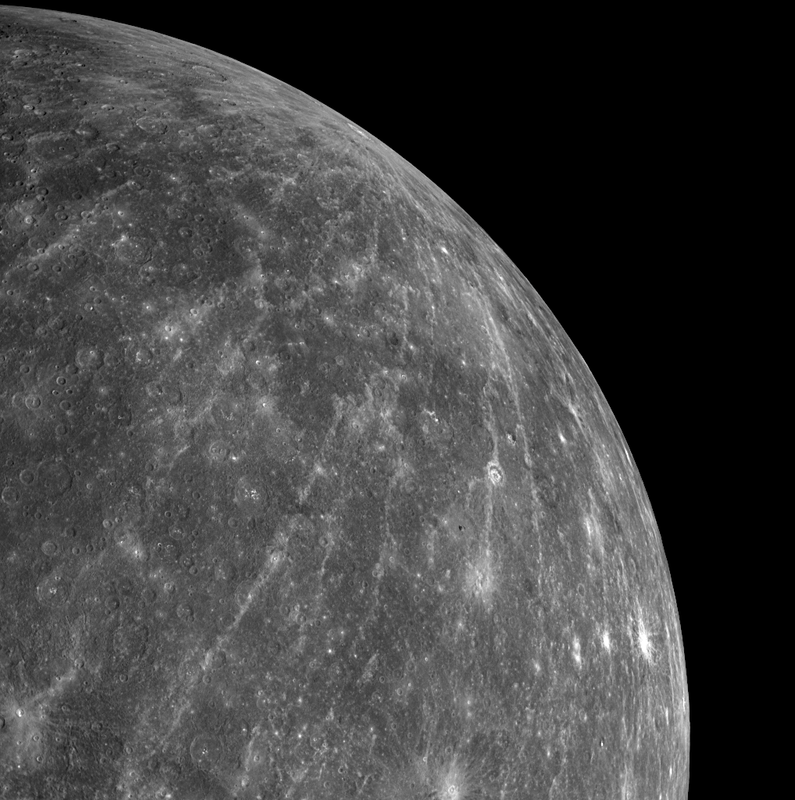 The planet closest to the sun is Mercury. A day on Mercury is 176 earth days and is 750 degrees. But night is -300 degrees because Mercury does not have a good atmosphere. A year on Mercury is only 88 Earth days long so I would be 30 years old`there and I would have a truck (by Joel,7). Mercury is a terrestrial planet like the Earth. It is not gaseous like Jupiter. 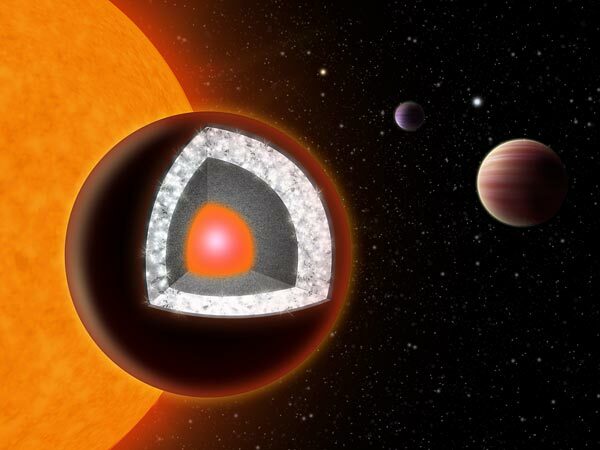 The most terrestrial planet we have learned about is the Diamond Planet that has just been found. It is called 55 Cancri e which is not a good name. It is in another solar system and is made of diamond and graphite. This man, Giguere, made a picture of what it might be like (by Titus,8). It is also the only planet ever used in thermometers and flows in a deep concentrated way that make its metallic hues more mezmerizing than most other liquids save maybe the incandescent ones! Keep up your knowledge acquisition heartily, boys! It’s a pleasure to witness. Thank you for the additional factoids! Titus has been drawing all the stuff we’re learning about. He’ll have to bring you up to speed. Love back at ya! I’m not very science minded; so I’m learning some things. Glad to hear it! And it looks like your comments are still showing the author is in Sweden. When are you coming back?